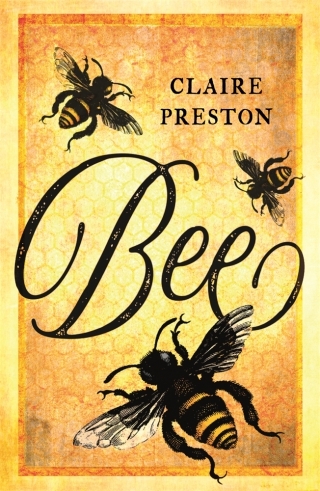 Claire Preston's Bee is a history of our long, complex relationship with this industrious, much-admired insect. The book moves from ancient political descriptions to Renaissance debates about monarchy, to the conversion of the virtuous, civil bee into the dangerous swarm of the Hollywood horror flick, and finally to the melancholy recognition that the modern decline of the bee is due to our use of harmful pesticides and destruction of the bee's habitat. Written in a lively, engaging style, and containing many fascinating bee facts, anecdotes, fables and images, Bee is a wide-ranging, highly-illustrated natural and cultural history of this familiar visitor to our gardens and parks. The book appeals to a wide audience: those who work with bees and honey; those who appreciate this hard-working, humble creature and its intricate, miniature society; and those too who have an interest in the way the bee has woven itself into the fabric of our culture. Claire Preston is Professor of Renaissance Literature at Queen Mary, University of London.